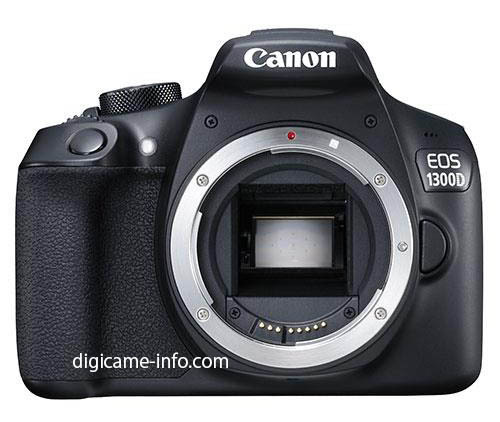 Canon 200-600mm Lens Coming Soon? 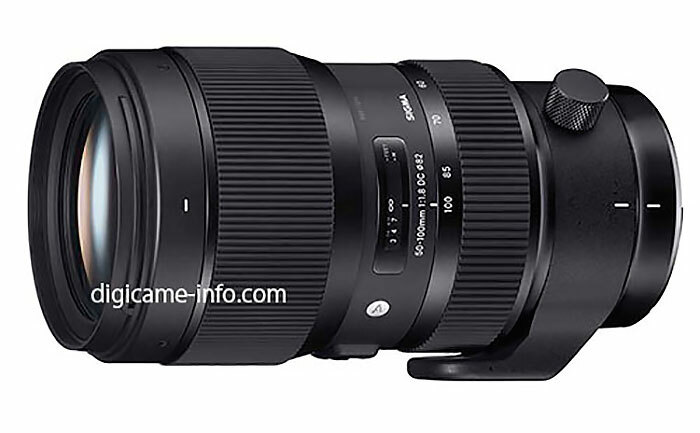 Several companies have released affordable super-telephoto zoom lenses recently (like the Nikon 200-500mm, Sigma 150-600mm & Tamron 150-600mm) and it looks like Canon may be adding to the mix. 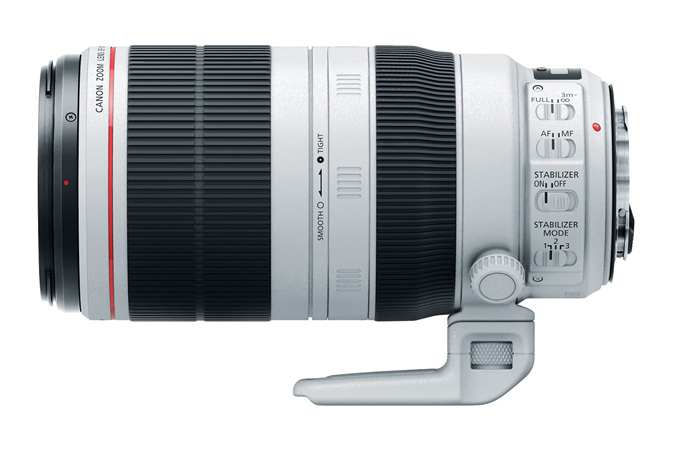 Canon Rumors reports that it has info from a reliable source of a Canon EF 200-600mm f/4.5-5.6 IS lens in development. 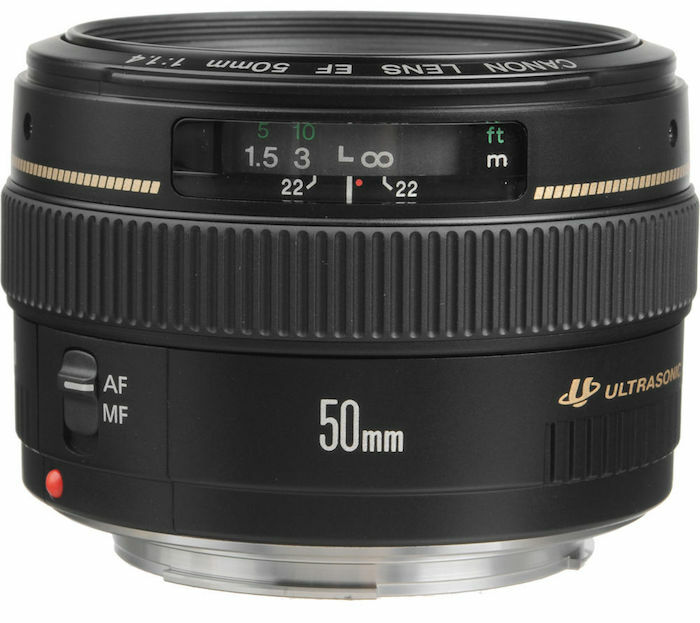 The lens may not be an “L” lens and, thus, wouldn’t necessarily compete with the Canon EF 100-400mm f/4.5-5.6L IS II lens. 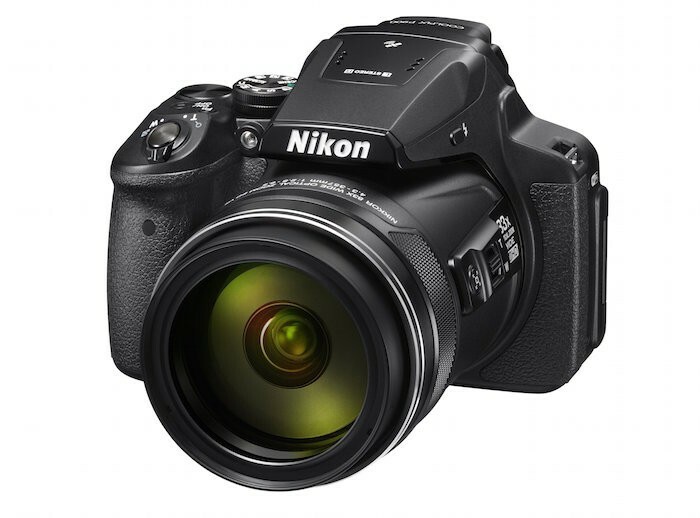 Accordingly, the lens is also expected to be offered at a lower price point than the 100-400mm. 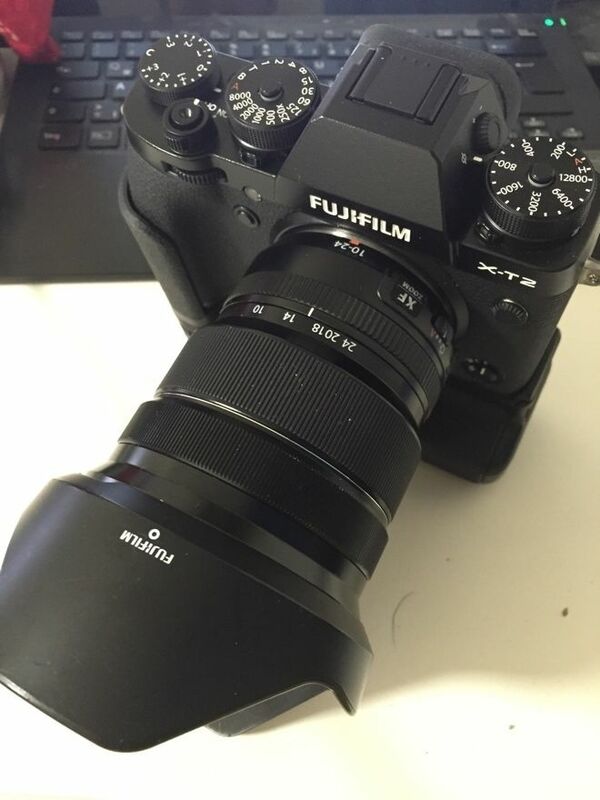 No additional rumors on pricing or release dates; however, the 200-600mm lens is expected sometime this year. A recently-published patent filing reveals a Canon 28mm f/1.4 lens possibly in the works. 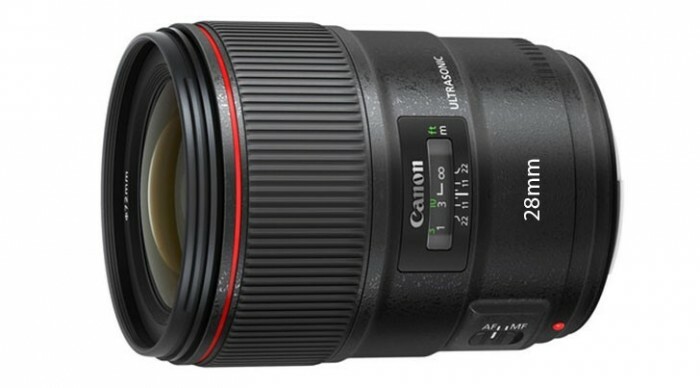 There is no 28mm fast L lens in Canon’s line-up so that would be a nice addition to the line to slot in between the EF 24mm f/1.4L II USM and the EF 35mm f/1.4L USM lenses. Of course, a patent filing doesn’t necessarily mean a lens is imminent but these filings have been a pretty good barometer for lenses in the past. Note that this patent was filed in 2014 and just published this month. 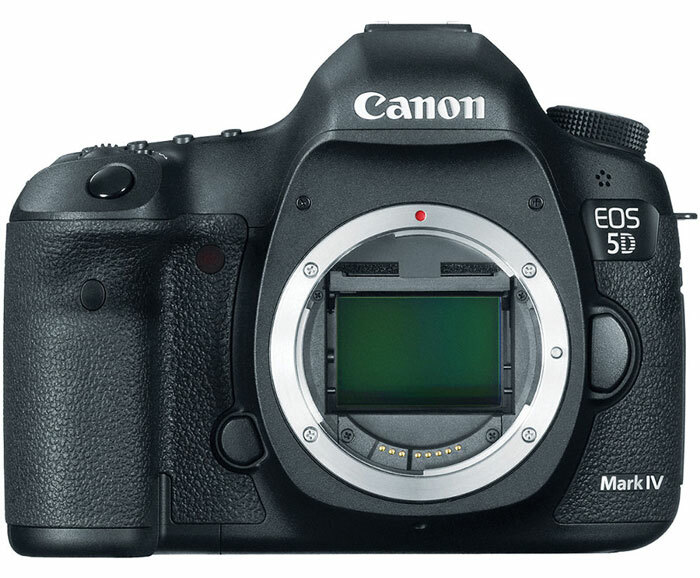 We are in pre-NAB territory now, so expect the video-centric rumors to pick up in the days ahead. 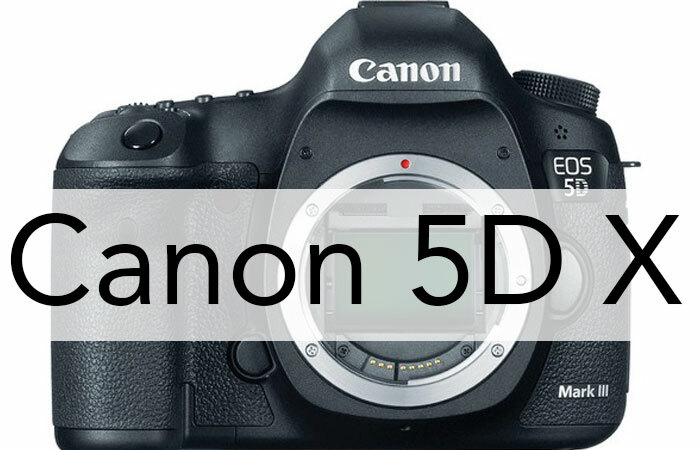 As video and DSLRs go, there is nothing quite as juicy as a good Canon 5D-series rumor.